Beautifully situated in the picturesque Thames Valley, Riverside Nurseries invites you to explore an extensive and exciting array of plants ranging from 2lt perennials through medium size shrubs and trees to thrilling mature specimens. 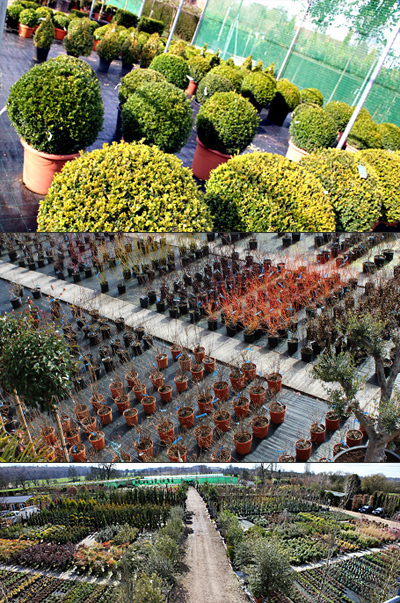 Riverside Nurseries was taken over by Europlants UK Ltd in 2006 and has successfully developed into a fine specimen plant nursery and Cash & Carry. Our aim is to offer our clients premium plants at great value, enabling you to satisfy your customers’ requirements for a range of challenging situations. Come and select your plants in a friendly and relaxing atmosphere.